Intruder Alarms for Businesses and Commercial Customers Throughout Yorkshire and accross the UK. 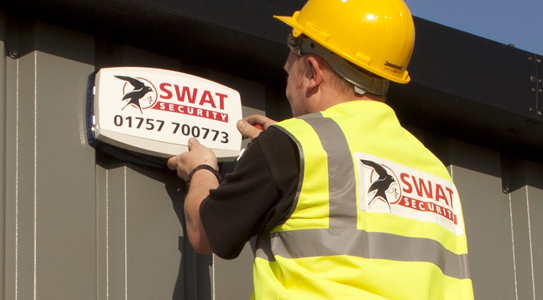 SWAT Security is NSI (National Security Inspectorate) Gold approved and is one of the leading intruder alarm installers throughout Yorkshire and the UK. SWAT Security NSI Gold approval is a symbol of the dedication to quality and technical ability we offer to our customers. 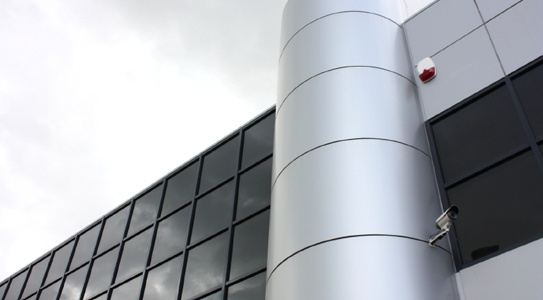 Every intruder alarm will be tailored to your specific requirements and a bespoke security solution at a competitive price will be provided to protect your home or business. We will also strive to make the installation and maintenance of your systems as hassle free to you as possible with minimal disruption. All SWAT Security alarms systems can be designed to be remotely monitored by our alarm receiving centre, offering total piece of mind and protection while your property is unoccupied. Click here for more details of our monitoring solutions. All SWAT Security systems are installed to European standards BSEN50131, PD6662:2004 and DD243:2004. All systems will be graded and designed to fully meet and comply with the requirements of your insurance company and risk assessment.